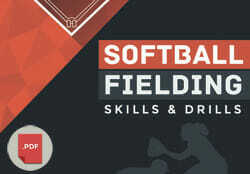 Working to improve your softball conditioning and athleticism is vital and can often make the difference between a win and a loss in a close game. Not only will your players be faster and stronger, but most importantly, they’ll be more resistant to injury. 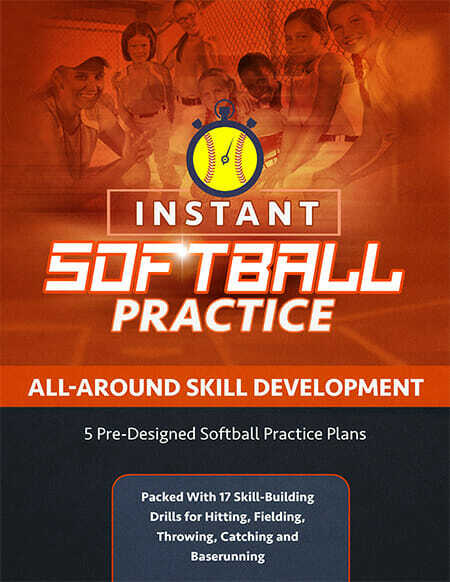 With just a couple of minutes at the beginning or the end of every practice, you can get the results your looking for by adding a few quick but beneficial drills and exercises! One of the best ways to improve both reaction time, acceleration, and top end running speed, is the Ball Drop conditioning drill. 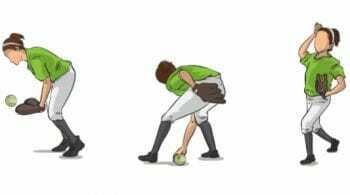 Have your players line up about five yards away, and hold a tennis ball outstretched at your side. 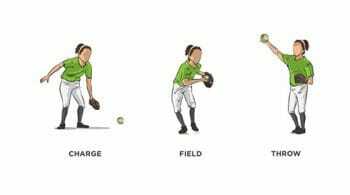 You can have the player line up facing you, backwards, or sideways, and it’s good idea to switch it up, working all stances and therefore all muscles, evenly. Once you drop the ball, your player will break out into a sprint. The goal is to get to the ball, and scoop it up before it hits the ground a second time. 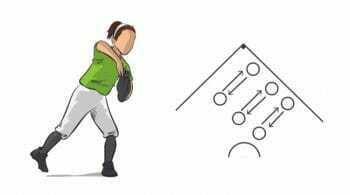 This drill is very simple, but does a great job of improving a number of skills, including speed points and hand-eye coordination. 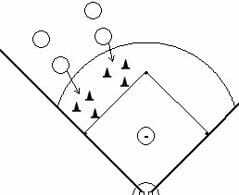 As players improve and get faster, have them start further and further away – this is a great way to find out who your best baserunners are! 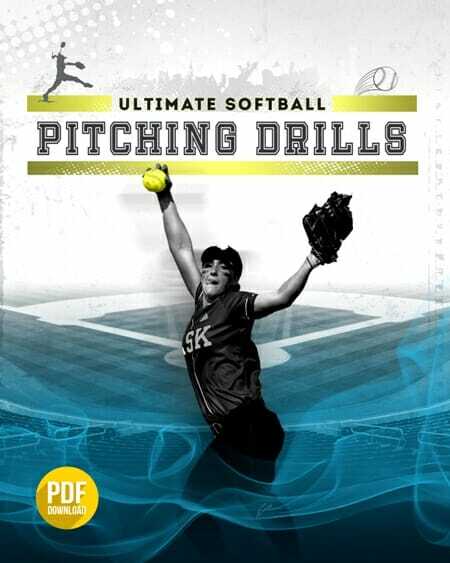 The Softball Fielding Skills and Drills eBook is packed with 17 fun and effective drills for developing an all-star defense! All explained with step by step instructions, illustrations, diagrams, and coaching tips. Everything is easy to learn and simple to teach. So you can start using these drills TONIGHT (even if you're new to coaching). Click here to get instant access over your computer or mobile device.